Set of 7 different sized rubber conical sleeves for use with Buchner funnels. Also suitable for use with crucibles. Borosilicate glass funnel, 100mm diameter. 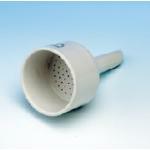 For use with filter papers 150mm to 185mm. Quantity discounts available. 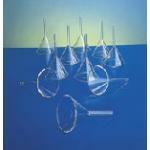 Borosilicate glass funnel, 150mm diameter. 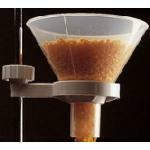 For use with filter papers 240mm to 270mm. Quantity discounts available. Borosilicate glass funnel, 200mm diameter. 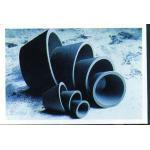 For use with filter papers 320mm to 385mm. Quantity discounts available. 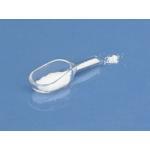 Borosilicate glass funnel, 55mm diameter. 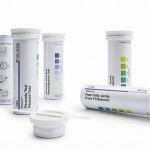 For use with filter papers 70mm to 90mm. Quantity discounts available. 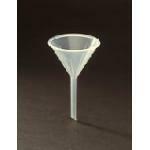 Borosilicate glass funnel, 70mm diameter. For use with filter papers 110mm to 125mm. Quantity discounts available.